The official website for Falcom’s new JRPG game, The Legend of Heroes: Trails in the Flash, has just been updated with some new details on how battles are going to go down. 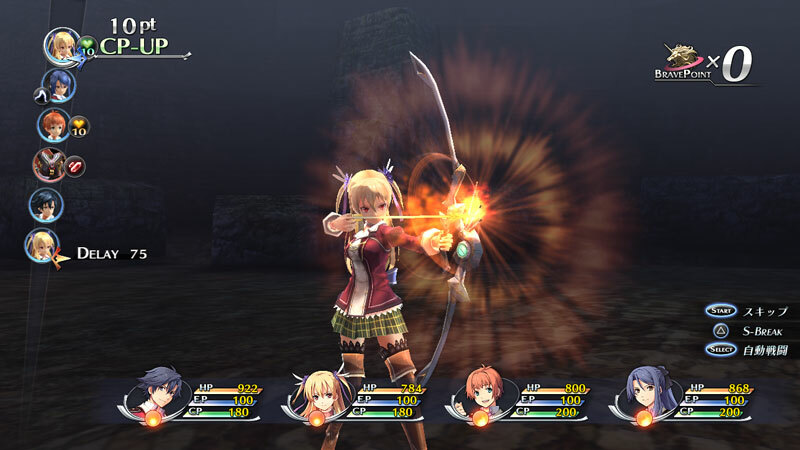 We know that The Legend of Heroes: Trails in the Flash is going to play like the other Trails titles in the series, having been equipped with the traditional Action Time battle system. 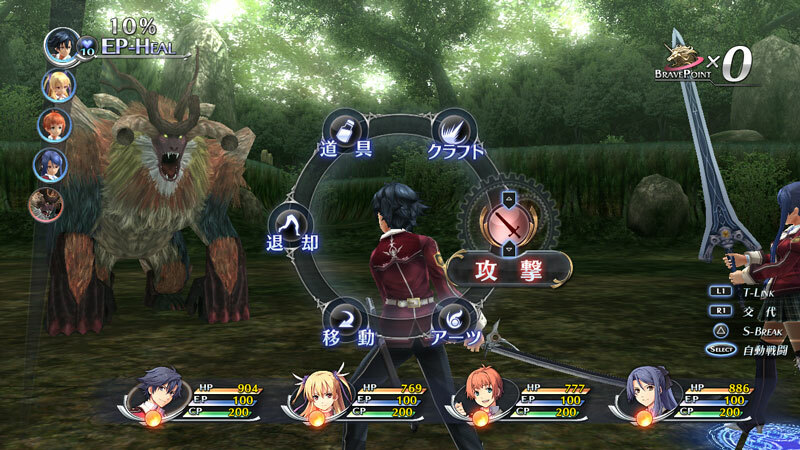 As shown in the left side of the above screenshot, you’ll see an AT Bar, which details the turn order of your party members and the enemies you face. You can also see the AT Bonuses attached to the the AT Bar which detail the HP recovery and critical hit effect bonuses that will help you claim a better chance at victory. This bonus feature isn’t going to be unique to just your party either, as opponents can obtain bonuses, too. 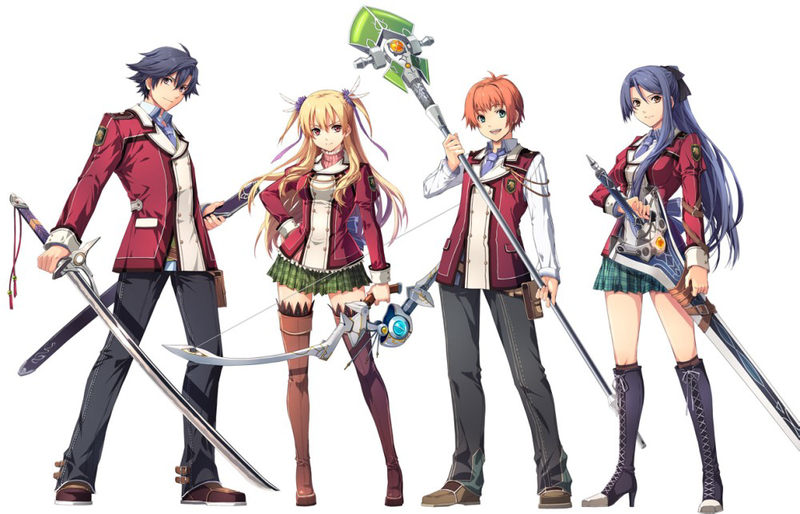 While this new addition to the series is going to follow a very traditional route, The Legend of Heroes: Trails in the Flash is not going to follow all of the same steps as its predecessors. 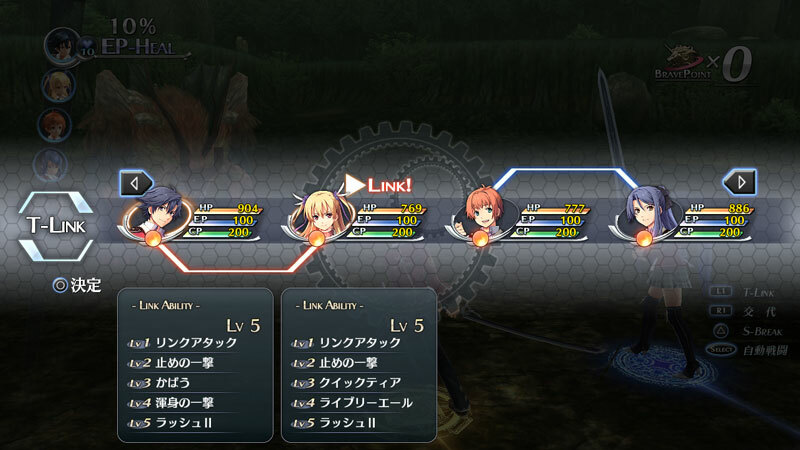 Based on the Trails series’ AT Command Battle system, there is a new feature called “Tactics Link” for players to work with. This feature will be used with the next generation tactics orbment “Arcus,” giving players the option to perform powerful Link Attacks with comrades. This ability will be activated for you after breaking an opponent’s stance, which leaves them open to the powerful Link Attack, dealing greater damage. Your abilities will strengthen as the bonds between you and your comrades deepen; the deeper the bound, the greater your abilities will become. Be on the lookout for The Legend of Heroes: Trails in the Flash as it makes its debut on the PlayStation 3 and Vita in Japan on September 26. Hopefully, we will get an official announcement for a Western localization of the game soon.